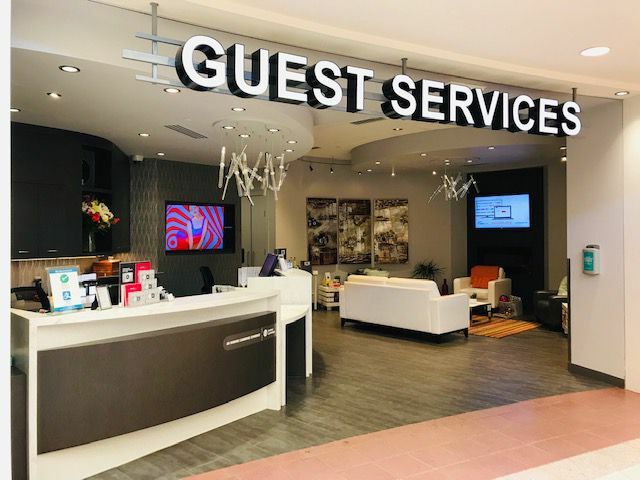 Unfortunately, animals are not permitted in Southgate Centre with the exception of service animals due to allergic sensitivities. Do you have a child who would love to drive around the centre in one of our complimentary kid strollers? 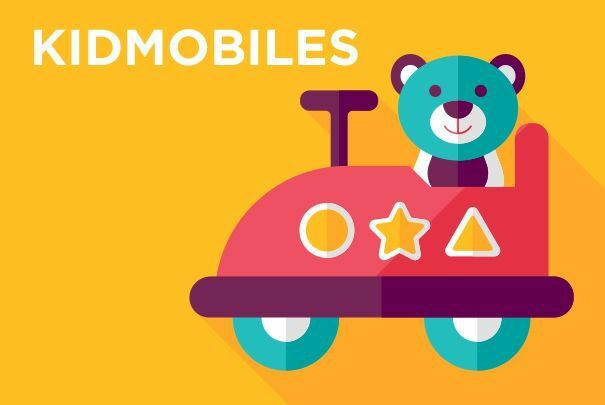 Stop by Guest Services to rent one of our Kidmobiles. Please note that children must be under 42" tall to ride and photo ID from the accompanying adult is required.